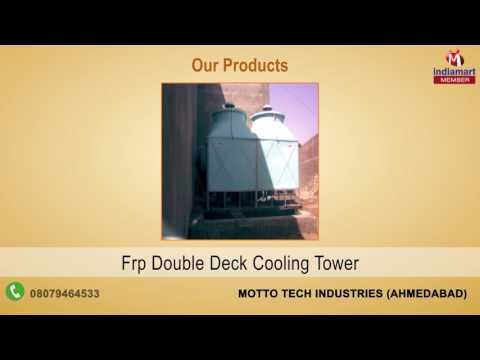 With our establishment in the year 2006, Motto Tech Industries, has established its name in the market, as one of the leading exporters, manufacturers, suppliers and distributors of this range of Cooling Tower & Spare. The range comprising the finest Cooling Towers, Cooling Tower Sprinkler and TR Double Deck, has a high demand in the market. Making of this range is done in compliance with the set industry norms and guidelines, utilizing the finest raw materials and modern machines, in compliance with the set industry norms and guidelines. This ensures the product%u2019s performance, service life and strength. Further the finest Installation and Maintenance services are made available in the market, at the most reasonable rate possible.